Before we go marching on into the land of statistics… Yes the following figures are based on leaderboard data. No it’s not entirely accurate. It is, however, the best barometer we have. Onward! It’s been a fine two months. 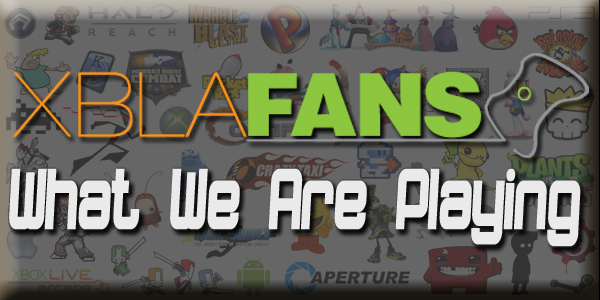 We’ve seen the likes of Trials Evolution and Minecraft shatter records, Fez and The Walking Dead revitalise dusty genres and titles like Skullgirls and The Pinball Arcade bolstering genres with an already strong showing on XBLA. Not to mention Fable: Heroes, The Splatters and Anomaly Warzone Earth rounding out a special 8 weeks. Rewind a little to April and actual sales data isn’t quite as cheery, at least not across the board. 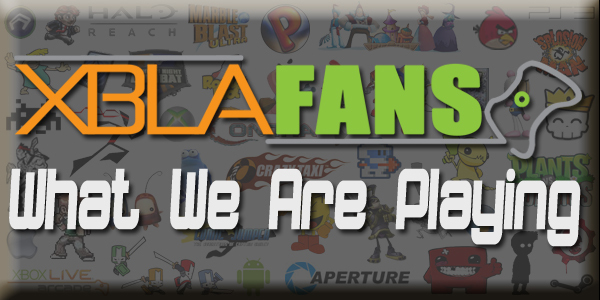 As usual, Gamasutra has the full rundown. Mined some Crafts and then some. A return to the full regular roster leads to a slightly longer show than usual this week. Myself, Perry, Todd and Andrew get straight down to business with game talk, starting with Fable Heroes. We weren’t too keen on it ourselves but you can check out Christine’s review for a more in depth look at the game. 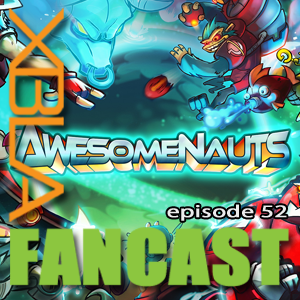 After that is a lengthy discussion of Awesomenauts, in which Todd tells us all about MOBAs while Andrew and I lament our disconnection issues. Perry of course brings all the big news stories from the past week, then Todd uses this weeks Todd Talk to ponder bots in multiplayer games and what their roles should be. Andrew rounds things out with Crews’ Community Corner, this weeks remember the days game is Golf: Tee It Up!. Be sure to send your thoughts to us on twitter. 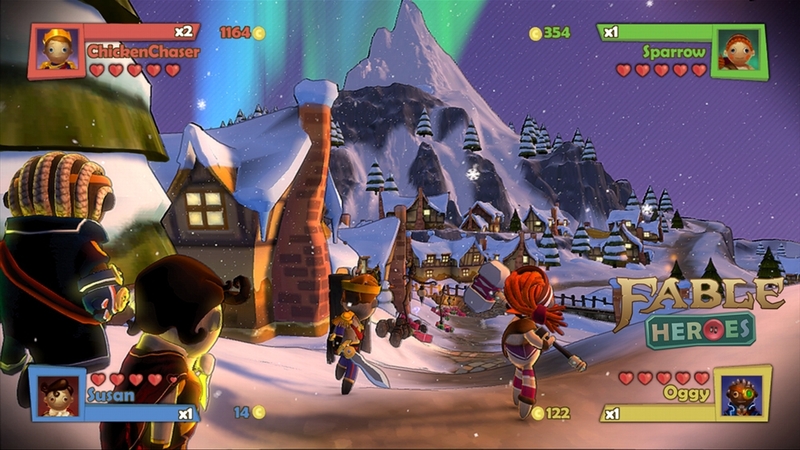 Fable Heroes was developed by Lionhead Studios and published by Microsoft Studios. 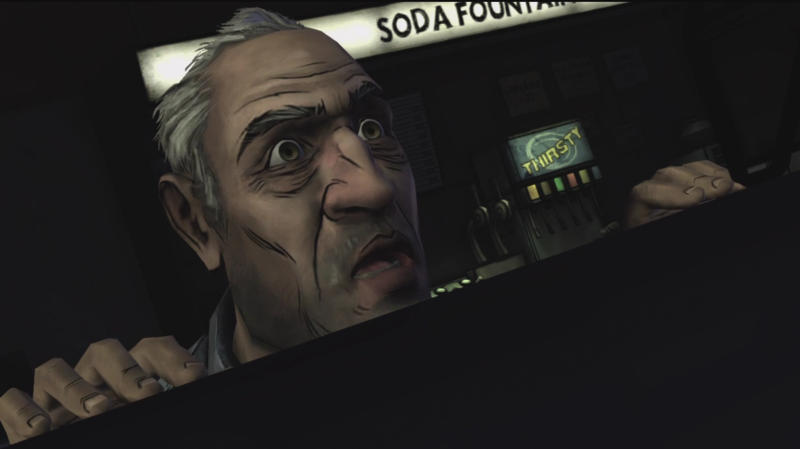 It was released May 2, 2012 for 800 MSP. A copy was provided for review purposes. Action-RPG series Fable first landed on the original Xbox back in 2004. It’s had two sequels released since then for the Xbox 360 with another two on the way including the Kinect exclusive, Fable: The Journey. Lionhead have already proved to be fans of the spin-off genre with Fable Pub Games released for XBLA in conjunction with Fable II and the Kingmaker mobile phone game for Fable III. 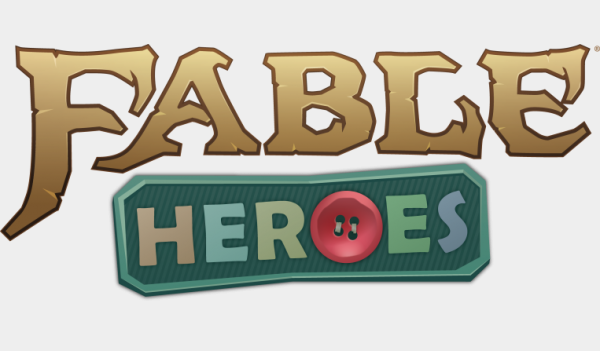 However while those have proved to have been little more than amusing ways to earn money for the main retail game, Fable Heroes looks a little more promising.